The fossil fuel lobby with its paid trolls were back at it again attacking this Budweiser Super Bowl ad that had racked up 14 million views on YouTube even before it appeared on TV. Members of the County Sustainable Group in Prince Edward County were not surprised. They had experienced the fossil fuel industry’s wrath that led to the cancellation of Trillium Power’s Project that would have provided 3.5 GW of clean, reliable and affordable energy and then the cancellation of the White Pines Project 9 wind turbines with a nameplate capacity of 18.45 megawatts (MW). Even the reaction to the CSG’s movie Up in the Air brought forth a spate of virulent commentary, supposedly from ‘citizens’. 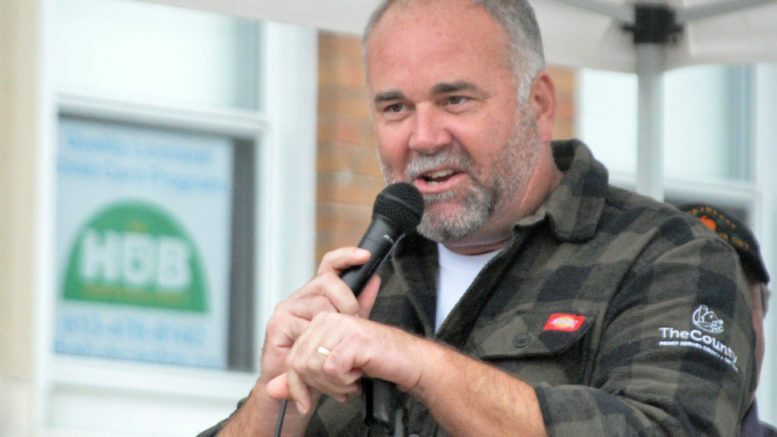 When the CSG quickly produced a 20,000 signature petition to protest against the cancellation of the County’s wind projects, our local MPP, Todd Smith, didn’t even bother to show up. 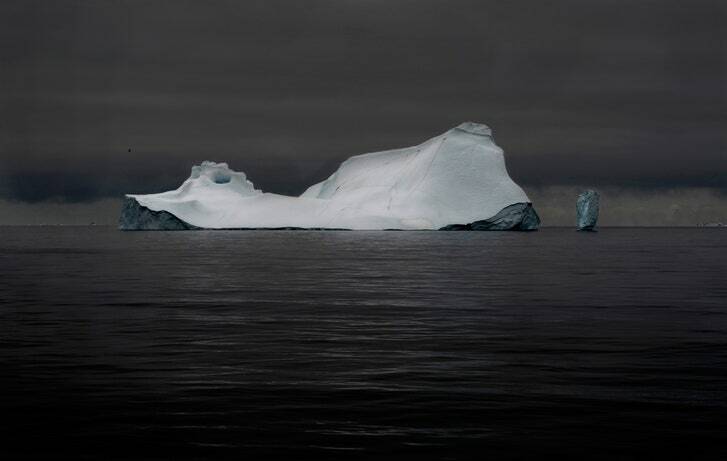 As the following article shows, the fossil fuel industry’s efforts to subvert efforts to curb climate change are vast, persistent, and extremely dangerous to your children’s future and a sustainable planet. In a bid to bring more renewable energy and greater resilience to the city of Copenhagen, the Danish government has announced plans to build nine new artificial islands as part of what will become the largest and most ambitious land reclamation project in Scandinavia. 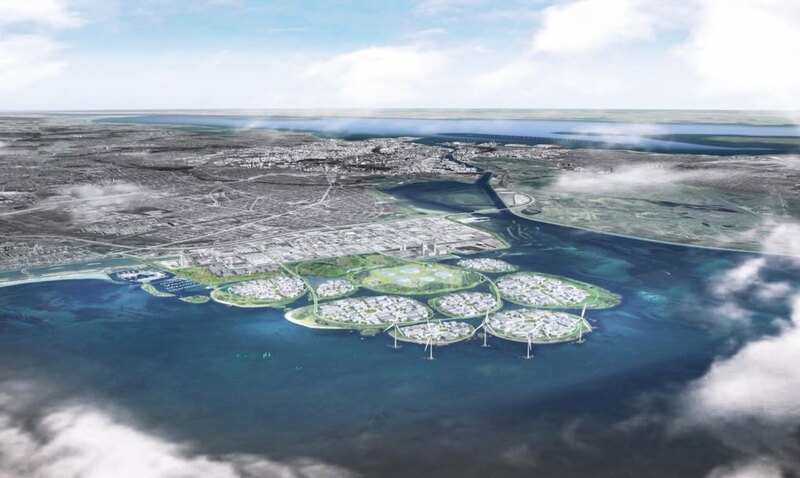 Slated to begin construction in 2022, the project, dubbed Holmene (the Islets), will comprise 3 million square meters of land and will be located just 10 kilometers south of Copenhagen. The Liberals’ bill, developed with Indigenous peoples, is being unveiled in the International Year of Indigenous Languages. 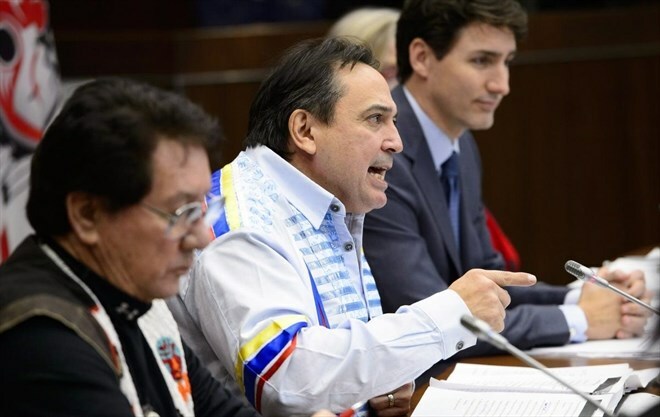 Just before the weekend, the government put the House of Commons on notice that it planned to introduce a new bill, titled “An Act respecting Indigenous languages,” for MPs to debate. A closer look at the Democrats’ latest scheme to advance socialism.